Sure, you could sip your bubbly from a regular glass, but, hello – this is a hen weekend (well, we hope it is, otherwise this is weird) so you must spend the night quaffing your champers from a pimped up champagne flute. Fact. This bedazzled flute will not only make you look like a VIP superstar (honest) and add a touch of class to the hen party proceedings, but will ensure everyone in the vicinity understands that you are the bride-to-be (the flashing L-Plate, bride-to-be sash, willy veil and terrifyingly realistic blow up doll may escape some people’s notice). 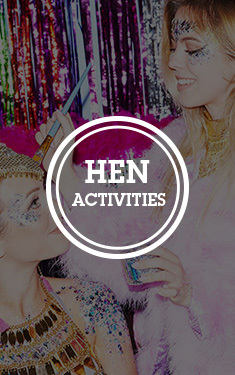 "Went down a treat - something personal and special for the queen of our hen night! Everyone loved it!" "Perfect and the bride to be loved it!!!" "Lovely glass in a presentation box. We went for champagne afternoon tea and gave to venue to use for the bride. She felt very special when she got it and it looked great too." "Lovely champagne glass for the bride to be!!" 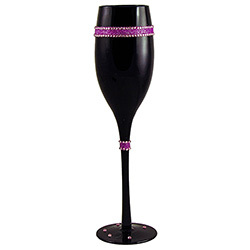 "Delighted with this glass. 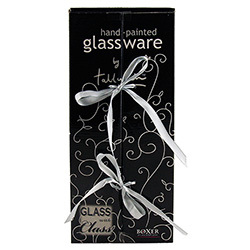 Excellent quality and arrived in a lovely gift box that made it t much more of a special present." "Very happy with this and the presentation of the box." "A good novelty glass that will make a nice souvenir." "Fab, cant wait to give it too her." "This went down really well and she drank from it all night." 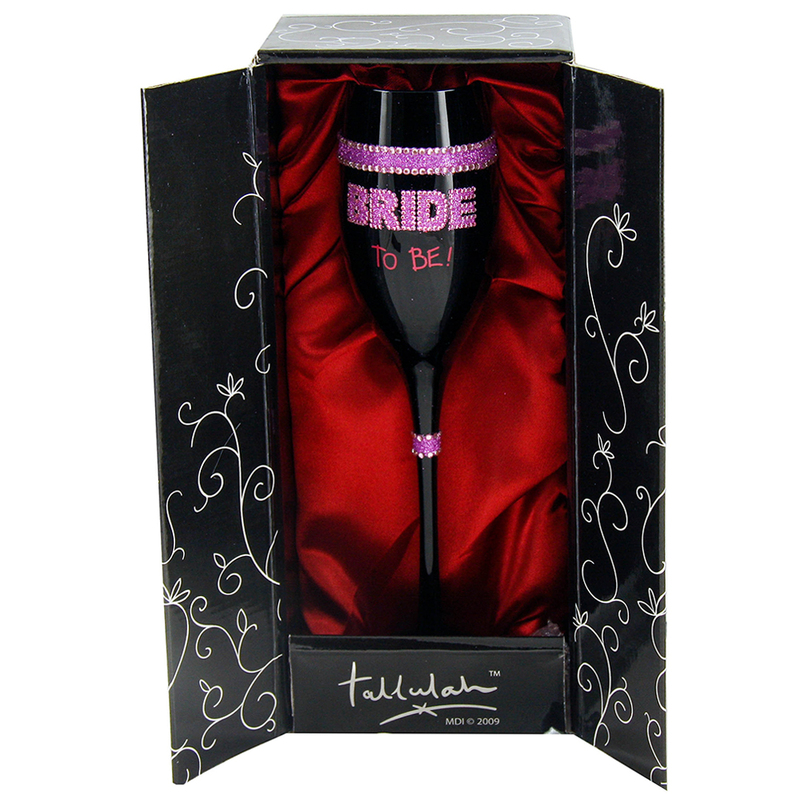 "Great novelty for the hen - makes her feel special. " 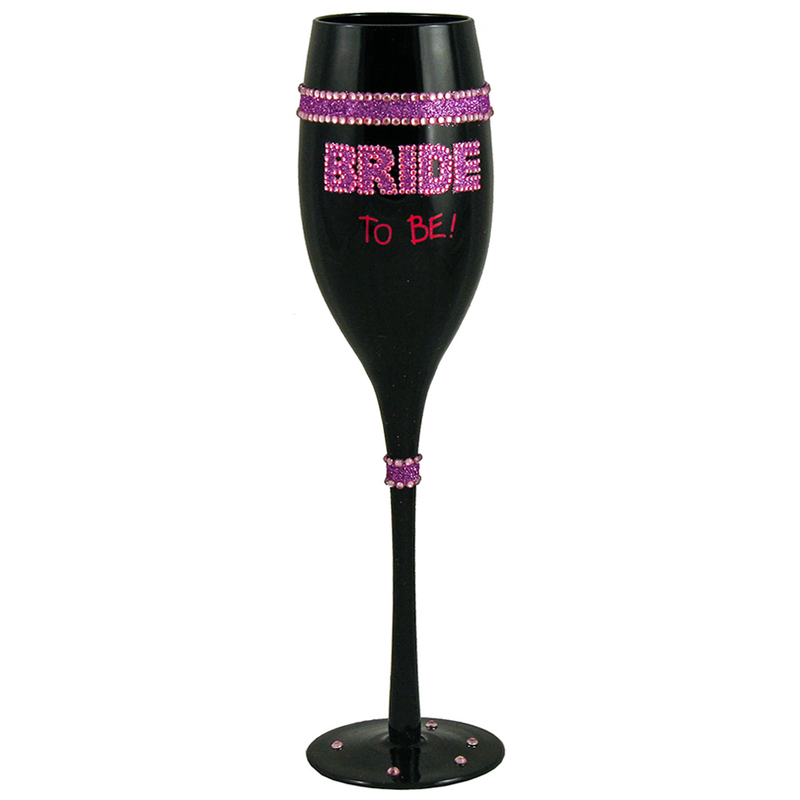 "The bride to be loved this...her very own bride to be champagne glass! A really special keepsake of an amazing weekend." 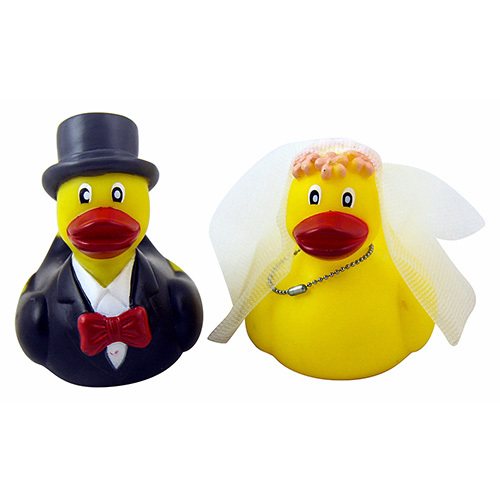 LNOF Send Hen Party Clobber to FHM's Sexiest Woman!